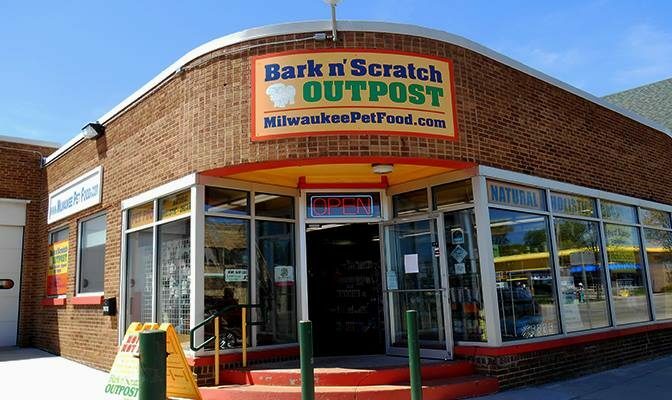 Thank you to Bark N’ Scratch for donating over 200 pounds of pet food to Friends of MADACC! The pet food was donated to local pet owners at our most recent, low cost pet clinic at the Urban Ecology Center – Menomonee Valley. Their generosity and dedication to our local community continues to floor us – thank you again!